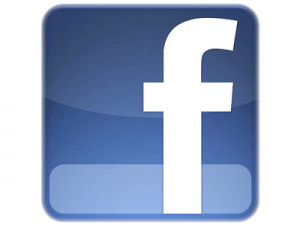 As you are probably well aware of by now is that Facebook is a constantly evolving and ever changing entity. The latest change is that you now have the ability to hide the ticker on the right side of your screen that shows what all your friends are commenting on and doing on Facebook in real time. The ticker gives you a great opportunity to see thing that are happening that normally would not show up in your news feed, as your news feed only shows what is important to you based on your “Facebook behavior”. Some people have found it distracting and annoying to see the ticker and for those people Facebook has now made it possible to hide it. The picture below shows you where you hide and unhide the ticker (on the right side of the screen). When you initially hide it the button may be at the bottom of the ticker. As you also probably have seen, the Facebook Timeline for your personal profile is now in effect and is not a choice anymore. What you may not have heard though is that the Timeline look is soon going to also be applied to Facebook Pages. So if you have have a Facebook Page for your business prepare to change your strategy for how you graphically market your brand on your Page but more on that in another post. Social media is always changing and those who are willing to adapt and take advantage of the changes are the ones that will have the greatest success with social media marketing. Promoting your Facebook page for your business isn’t always easy, but here is a short video showing you a really cool tip on one way of doing just that. If you have a Facebook Page it would be a good idea to add it as your Employer, or to show the Facebook Page as the place you work at or the business you own, on your personal Facebook profile. Well, Facebook doesn’t make that very easy because when you add your business to your personal profile, Facebook adds a generic community page that you can’t edit or add features to. In this short video I will show exactly how to add your Facebook Page instead of the generic community page. It will set it up so that you are automatically promoting your Facebook Page on your profile page. Please let me know if you have any questions or comments or if you need help promoting your business. PLEASE NOTE: The video on this page only shows you the first part of the process. Some of you may have heard about Facebook’s recent changes to their comment plugin and if you like Social Media and Social Media Marketing you will really enjoy this. I have done some testing and here is the shortcut on how to get Facebook comments on your website and get your blog to go viral in three simple steps. Type in your Site’s Name (your business name). Then type in your Site’s URL (and don’t forget the “ / ” at the end of the URL). You can change the other settings if you want but you don’t have to. Now, your readers should be able to comment on your post and as long as they are already logged into Facebook they do not have to do any authorization to be able to comment. As long as they also keep the checkbox “Post to Facebook” checked, they will add their comment to their Facebook wall and it will show up in their friend’s newsfeed (with a link to your site). 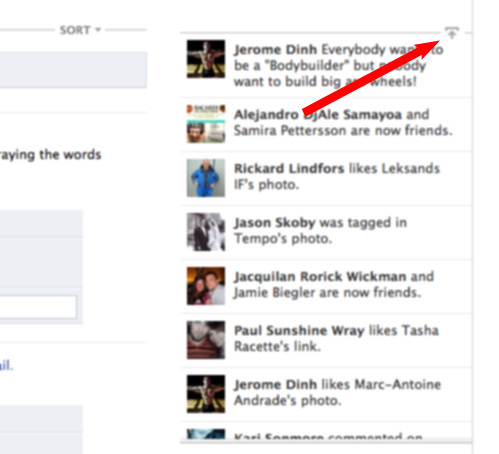 Also remember that you can now comment as your Facebook Page. So when you make an interesting comment, people can click on the name of your Page above the comment and they will be taken to your Facebook Page – VERY powerful. If someone then likes your comment or comments on what you just wrote inside of Facebook, it will show not only on their Facebook wall but also on the website. It’s like having a mini Facebook on your website. There may be a better way of doing it but this seemed to work for me and if you save the code it should be simple enough to do for every post. If you have any comments or improvements on my “system” I would love to hear them. The “new” Facebook for Pages is here. As I posted on My Social Partner’s Facebook Wall a while back when Facebook changed the look of Pages just for a brief while, the change back to the old style would probably not last. As you may have noticed, Facebook for Pages has now ‘permanently’ changed the look and feel to match the look and feel of a personal Facebook account. While there are a lot of changes, the most substantial change, is that now you can actually switch and use Facebook as “Your Page”! This dramatically changes how you, as a business, can communicate on Facebook. You can comment on posts, like other pages, write comments etc. all in the entity of your business. If you have a Facebook Page set up, click on “Account” and where you before would click on “Manage Pages” you now click on “Use Facebook as a Page” and select the page. Now you can communicate with others as your business and not have to use your personal profile whenever you communicate… This is HUGE! In order to market your Facebook page and be able to include it in printed marketing material, it is important that you get a vanity URL for your Facebook page, also called a Facebook username. 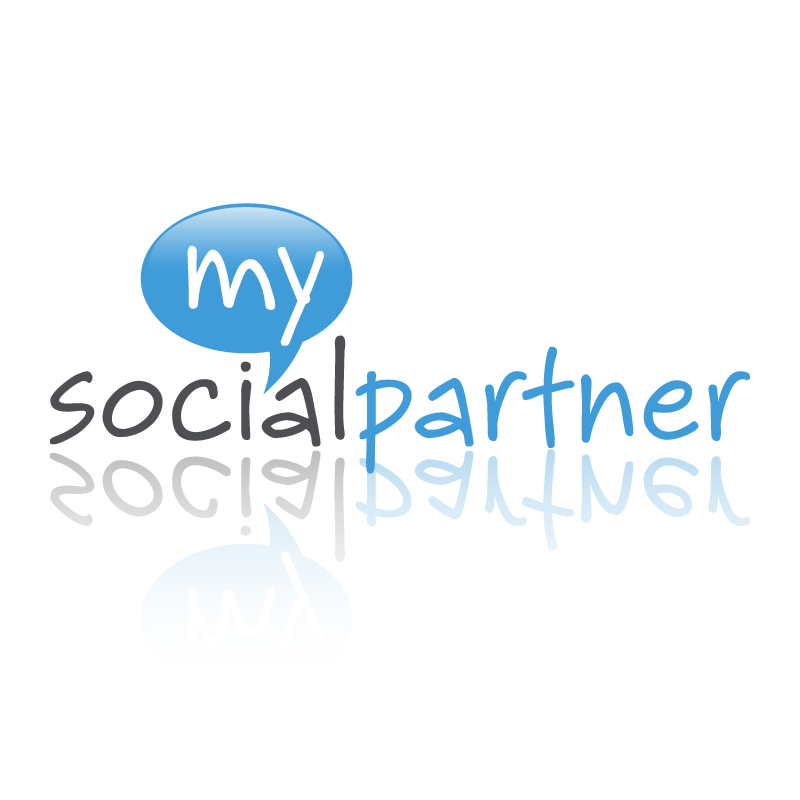 Think about it this way: Would you ever consider including http://www.facebook.com/pages/My-Social-Partner-Social-Media-Management/1645t34995582971?v=app_497659752878&ref=sgm on your business card? Probably not a great idea. 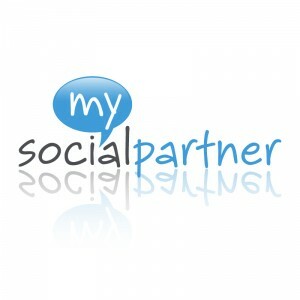 But if it looked something like this facebook.com/MySocialPartner it would look a lot more attractive and would show your customers that you have a presence in Social Media and that they can connect with you there. I have been asked several times on how to do this so I figured I would put together a quick video walking you through the process. Keep in mind that you have to have a minimum of 25 people “Liking” your page before you can set your username. Please a comment and tell me what you think. Be where the people are – then engage! I don’t think anyone can disagree that a newspaper stand on a busy corner in NYC is going to sell more newspapers than a kiosk on a desolate dirt road would. It’s a no-brainer… As the landscape for marketing is changing rapidly, a company’s marketing strategy will have to change too. Companies have to go where the people are. Internet marketing is nothing new, but what has changed is that there are communities out there now. Communities with people, consumers, that engages with each other. They share. These communities are about engaging and sharing but what many companies are forgetting is that for them, the most important role is to listen and respond appropriately. This is not the place to just blast off the latest and greatest from the company. It’s about engaging your customers and to communicate. As you probably have heard from someone at some point in your life, maybe trying to “coach” you in a personal relationship; communication is a two-way street. Otherwise it would be broadcasting. So for all you companies out there breaking into Social Media; DO NOT forget to engage with your potential customers or you will quickly lose ground in this ever changing world of Social Media. Social Media, fad or a fundamental change in the way we communicate? Years to reach 50 million users: Radio – 38 years , TV – 13 years, Internet – 5 years, iPod – 3 years. Facebook added 200 million users in less than 1 year. If Facebook was a country it would now be the 3rd largest country in the world. 80% of companies use Social Media for recruitment. Of them 95% use Linked in as their primary tool. It’s time for your company to join the Social Media revolution. Check out the new re-vamped website.